The latest version of HTML – HTML5, adds many cool new elements to the applications that are being developed. These days it has become important for the web developers to learn and use the intricate elements of HTML5 to develop web apps and iOS-friendly sites. Did you know that Google has developed a HTML5 version of YouTube? 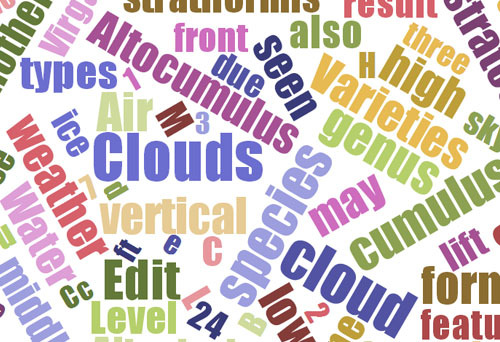 This further encourages the developers to explore the potential of the markup language. 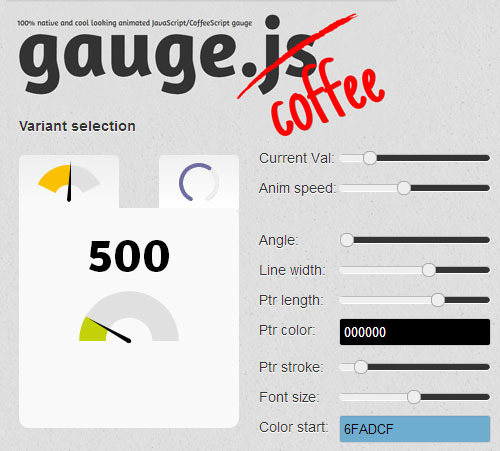 Here we have fresh HTML5 resources which are very useful for both designers and developers. 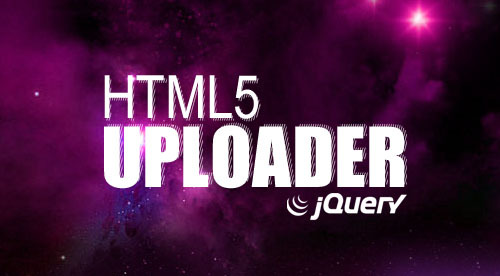 HTML5 is an extremely useful markup language for enhancing user experience and usability. It is becoming more and more popular, as a web developer or designer, you’ll need to keep up with the latest news and learn new skills. Today’s we put together a list of twenty five useful HTML5 Tools and resources to help save you time and energy along the way. The collection based on framework, libraries, tools, techniques, and plugins. Enjoy! HTML5 is making the web design more powerful in different areas. Fast, Secure, Responsive, Interactive and beautiful. These words are belongs to HTML5. HTML5 have many features that allow developers and designers to create apps and websites with the functionality, speed, performance, and experience of desktop applications. 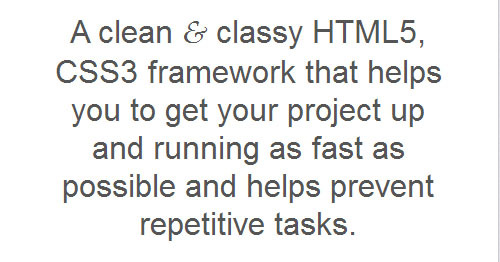 These HTML5 Tools can help to develop your project must faster and easier. 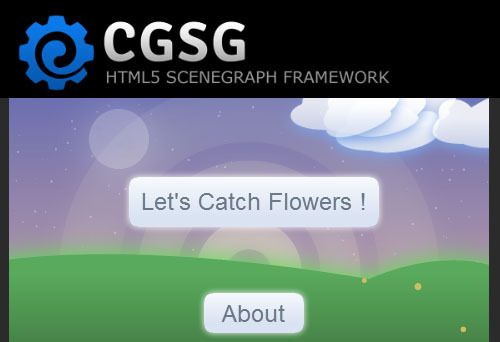 Here is the list of 25 HTML5 frameworks and Tools for front-end designing and development. Enjoy! 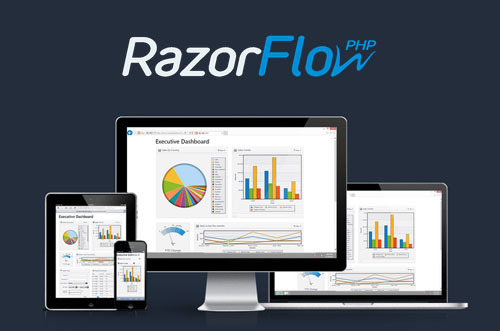 RazorFlow is a PHP framework for quickly and easily creating Responsive and HTML5 dashboards that work well on all major devices and browsers. It works by simply inserting a single PHP file into any app, feeding it with data and choosing the output type. It can work with MySQL, PostgreSQL, or SQLite databases. Workless is an HTML5-CSS3 framework for building cross-browsers websites with ease. It is a project that started as a mashup of Bootstrap + HTML5 Boilerplate, evolved more and now has most of the frequently-used stuff. 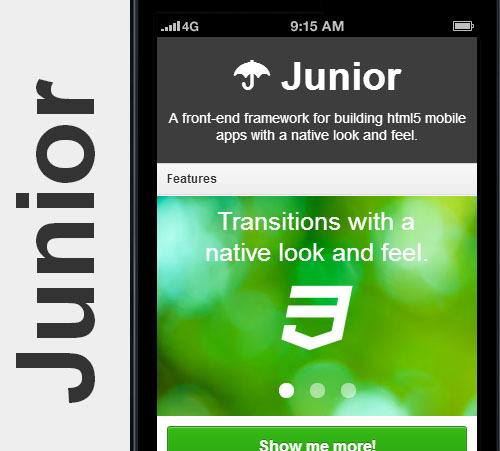 Junior is a HTML5 framework for front-end creating mobile apps that look and behave like native. It’s a pretty easy to use and has the documents + examples to get you started. It uses CSS3 transitions for a slick performance, supports swipable carousels and includes various UI components (from Ratchet). Literally Canvas is a HTML5 open source widget, which can be integrated into any page, for enabling users to draw online. It comes with a simple set of tools including draw, erase, color-picker, undo, redo, pan and zoom. 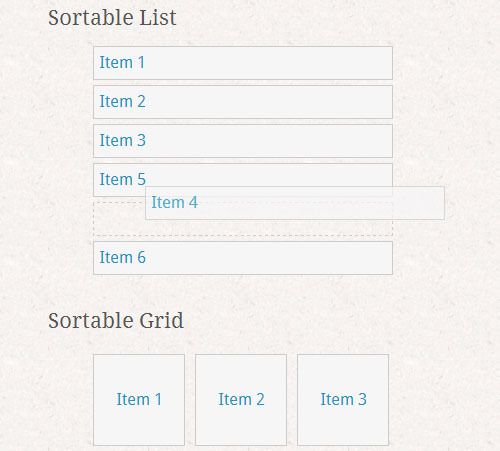 HTML5 Sortable is a lightweight (<1kb when minified/gzipped), supports “connected lists (moving items between different lists)” and works in all major browsers. This plugin uses the native HTML5 drag and drop API for creating sortable lists/grids and provides a similar API + behavior when compared to jQuery UI’s sortable. WYSIHTML5 is an open source rich text editor, developed by Xing, that produces non-bloated, valid HTML5 code. The editor doesn’t rely on any JS framework, it is lightweight and loads/works pretty fast. It transforms textarea fields and provides the major stuff including text styles (bold, italic), lists, headers, inserting images or links and coloring the text. WYSIHTML5 speeds up the writing process by auto-linking the URLs and offers a secure usage by using sandboxed iframes in order to prevent identity theft through XSS. 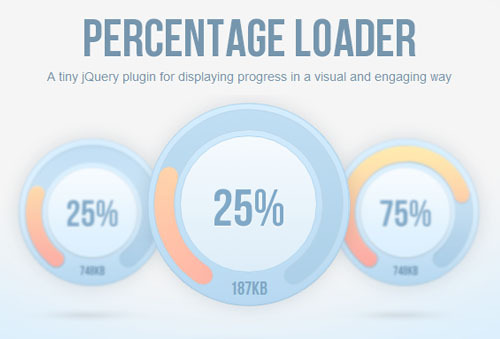 Percentage Loader is a jQuery plugin which makes use of HTML5 canvas (no images) for creating a very good looking loader. 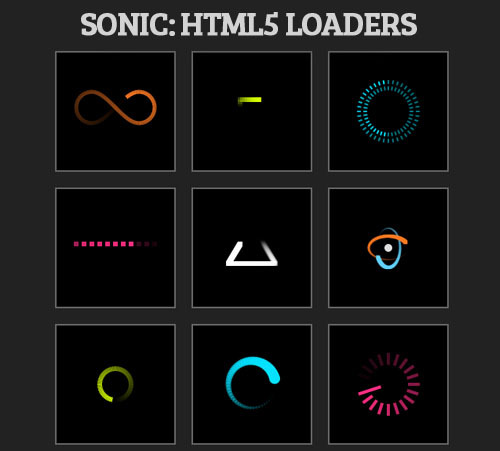 The loader is only 10kb (minified), can also be used as a drag ‘n’ drop supported controller (like a circular volume button) and multiple instances of it can be displayed in the same page. 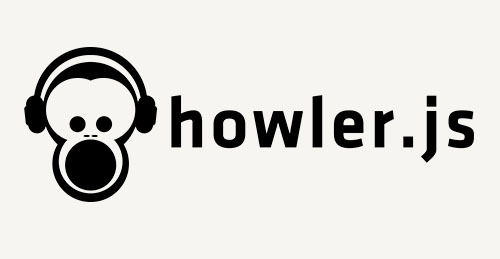 HTML5 audio is awesome, so easy to implement and works fast. The only thing that can stop you from using it is the lack of support for older browsers. 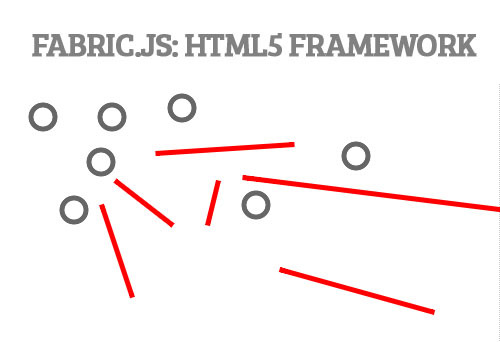 Fabric.js HTML5 Canvas coding framework with offering methods for creating objects and manipulating them, the framework also works as a SVG-to-Canvas parser (and vice-versa). It is built with the D3.js library, uses HTML5 canvas for drawing the output and works asynchronously for a good performance. It is created with professional apps and games in mind, works cross-browser and has lots of built-in nodes like images, text, buttons, shapes, etc. 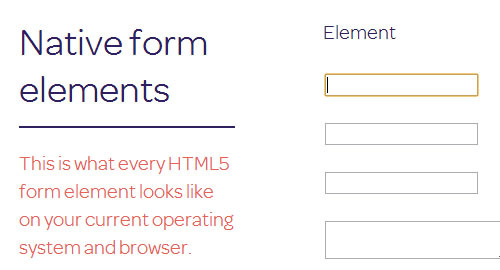 HTML form elements look and behave slightly (or sometimes more) different in each browser. In order to find out the differences and test them easily, there is a website: Native Form Elements. 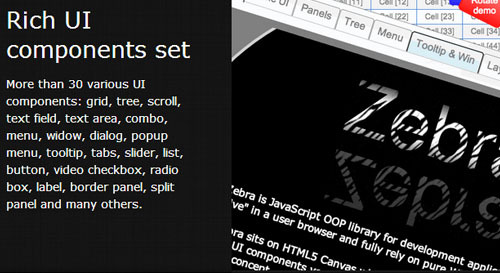 it lists all the form elements including HTML5 elements and their disabled states. A revolutionary way to test custom fonts in the browser. No coding, no uploading, just drag and drop. As a designer, choosing a decent font can be a tough process! Use this awesome font bookmark to instantly view any web page in a new font without changing any HTML or CSS! Harness the power of HTML5 and @font-face by dragging the font.ttf files into the top toolbar and they will appear in a list for quick view. 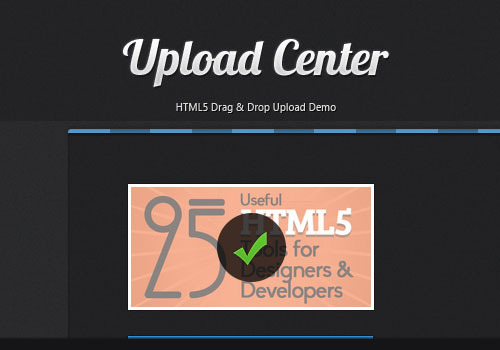 Upload Center, that will allow people to upload photos from their computers by dragging and dropping them onto the browser window, possible with the new HTML5 APIs exposed by modern browsers. Uploading files using HTML5 is actually a combination of three technologies – the new File Reader API, the also new Drag & Drop API, and the good ol’ AJAX (with the addition of binary data transfer). I was looking for something just like the percentage loader – thanks for all the other bonus goodies! Great collection of tools friend. As a web designer i am going to use these tools in my upcoming projects. 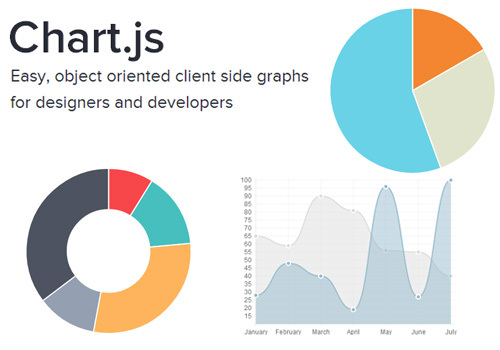 If you’re looking for charts with more functionality, check out ZingChart. They render in canvas, SVG, and VML.